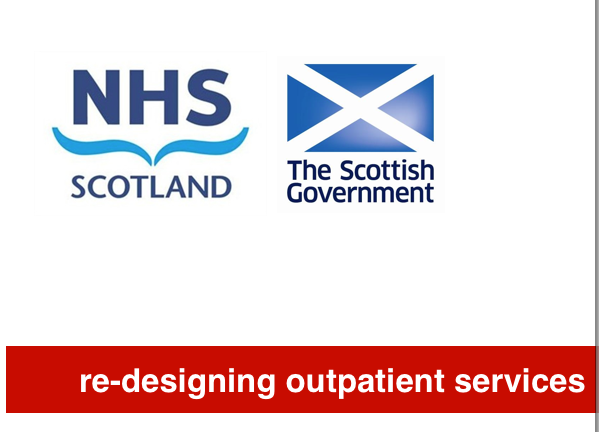 Over the next few weeks we will be working with clinicians, patients and managers from NHS Scotland and the Scottish Government to imagine and visualise the future of outpatient experience in Scotland. If you would like to be involved, get in touch. I would like to participate. As a recent NHS Scotland “customer,” I see a lot of room for improvement.